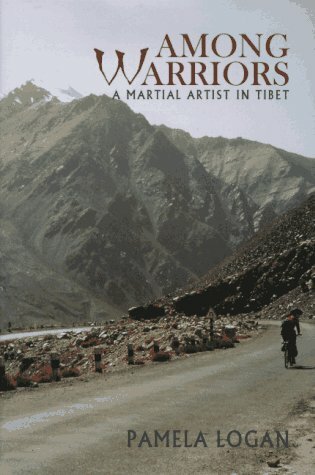 An aerospace scientist inspired by her study of martial arts embarks on a journey to investigate warrior tribes in eastern Tibet, and her quest for knowledge leads her on a thrilling trek. 15,000 first printing. The woeful tale of hardscrabble sojourns through China has become one of the great cliches travel literature. Pamela Logan, a onetime engineer who developed considerable skills in the martial arts tries her hand at the genre. Her version involves an attempt to reach Lhasa on bicycle and hitching rides on long-haul trucks. She never did make it to Lhasa, at least not on that trip, but it's the adventure of the journey and not the destination that makes stories of this sort worth reading.